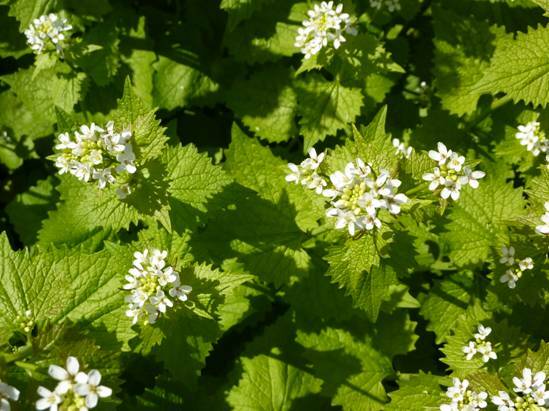 l bet that if you have ever been walking in the countryside that at some time in your life, you have been stung by a stinging nettle. 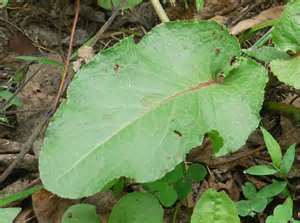 Then your mum or dad said that there must be a big dock leaf somewhere nearby and if you rub the juice from it on your skin, it will help take the stinging away. 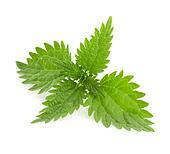 And now, when you see nettles all you think about is being careful not to touch them. 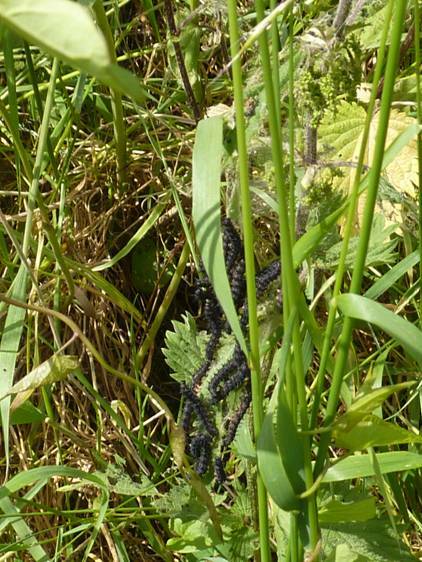 Animals that have fur don’t worry about stinging nettles because they are protected. Lambs can run through clumps of nettles quite happily without getting stung. 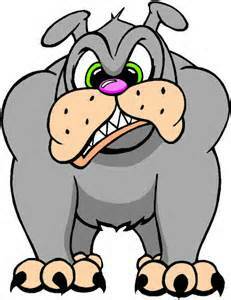 When gardeners see them in their gardens they get annoyed because they think they are weeds. 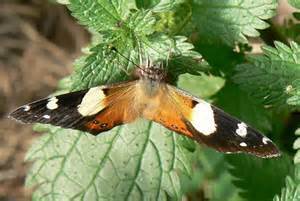 But actually, their presence shows you that you have good, fertile soil in your garden, so in a way stinging nettles are a good thing to see. 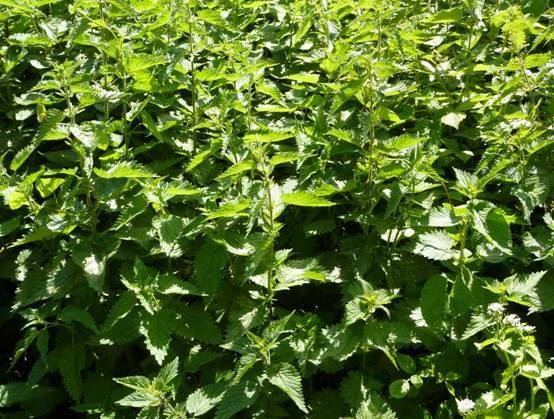 Stinging nettles actually have a very interesting history. They were brought to this country by the Romans. lt is thought that a small patch was first planted near Chester. 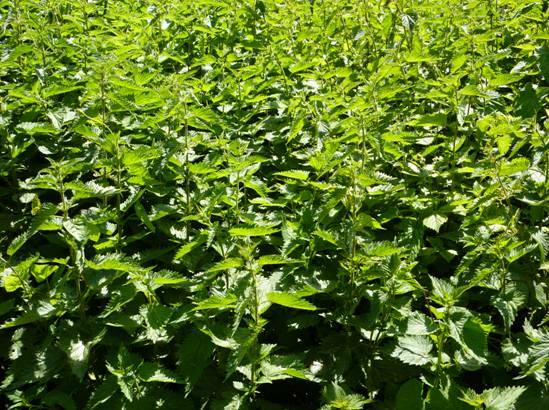 All patches of stinging nettles in Britain come from any that the Roman soldiers planted in the places they were stationed. So why did they want to bring them to England? Well, the damp weather gave the Roman soldiers aching joints from rheumatism, especially after a long day’s march. 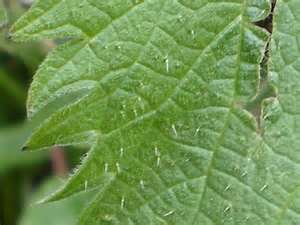 The little hairs on the stinging nettle act like little syringe needles pumping something called formic acid into your skin. 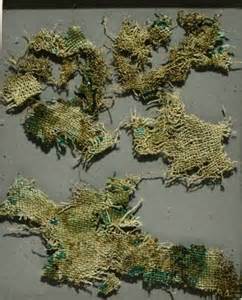 The Roman soldiers hit themselves with the nettles to try and take the pain of the rheumatism away! 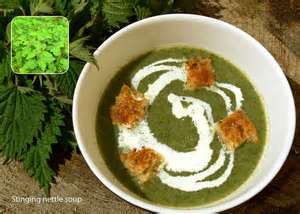 But the nettle has so many more uses than that. 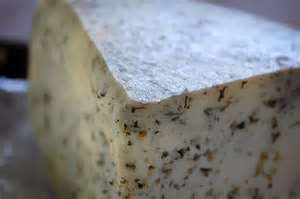 They can be soaked in water or cooked to take the venom away, and then made into soups, purees, teas, cordials and beer and are even used to flavour some cheeses! 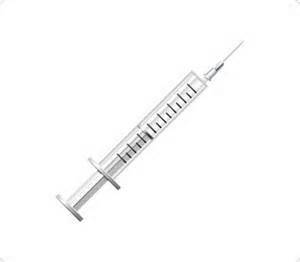 ln fact, they are very nutritious so they are well worth collecting for your dinner. Some people say they taste like spinach or cucumber. Farmers give them to cows because they think it makes them give more milk. 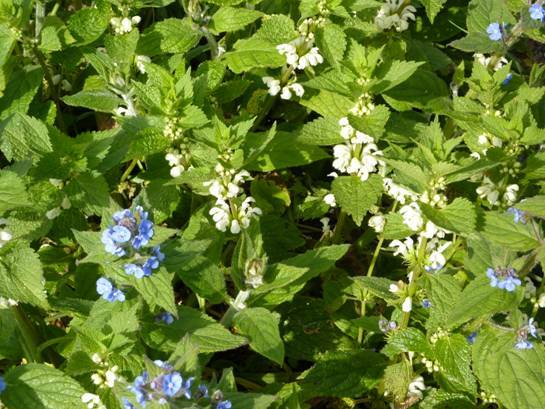 They have been traditionally used in folk medicines to cure burns, dandruff, arthritis and eczema. They can even be made into cloth like a sort of linen because they have tough fibres in their stems. They can also be used to make yellow or yellowish-green dye for fabric. The dye is made by pulping the roots and leaves. 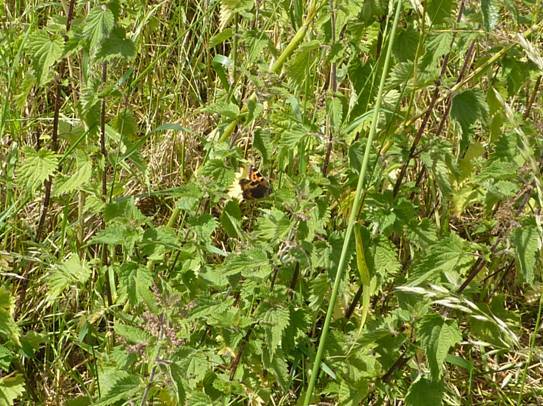 And lots of different types of butterflies love the nectar, so they are really important to them too. 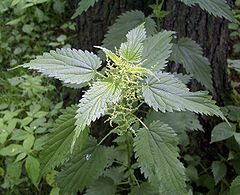 And one last fact l bet you didn’t know – there are boy stinging nettles and girl stinging nettles! So next time you see some nettles maybe you will think differently about them – even though you will still try and avoid being stung! 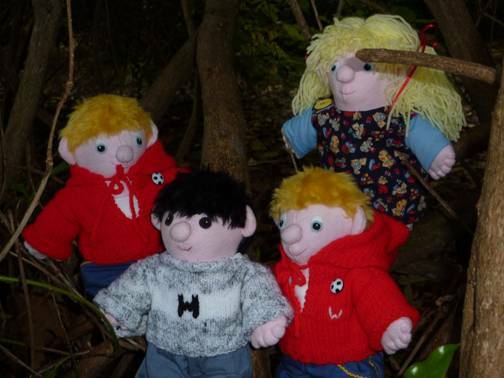 Mr Crackenthorpe was teaching Bill and Bob’s Beaver Scout group this week about safety in the home and school. It is important to know about safety in the home when you are a child because you may have to watch out for younger brothers and sisters as well as yourself when you are playing. How many of these points that Mr Crackenthorpe covered do you know? Give yourself a mark out of 20. When you take an electric plug out of a socket, or push it in, never touch the metal pins. Never poke anything into the holes of an electric socket either. If you need to stand on a stool or ladder, make sure the base is firmly anchored on a flat surface. Ideally you should have someone holding onto the ladder or stool to make sure it doesn’t slip. They could hold you as well. Don’t stand on chairs that have wheels. If you spill liquid on the floor, wipe it up so that nobody slips on it. Don’t leave sharp objects like knives or empty cans in the washing up bowl hiding in the murky or soapy water. Don’t leave drawers and cupboard doors open so that people can walk into them. 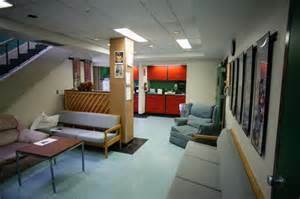 Don’t block or lock emergency exits in public buildings. Don’t leave wires trailing across the floor that people could trip over. Don’t leave household cleaners or medicines lying around that babies or toddlers could swallow, or little toys that they could put in their mouths and choke on. Never let babies, animals or birds eat salty food because it is poisonous to them. Don’t leave the edges of tablecloths, cables of kettles, handles of saucepans overhanging surfaces so that toddlers can pull at them. Don’t leave cookers or chip pans unattended when you are cooking. Have a damp tea towel to hand if you are using a deep-fat frying pan. If the fat catches alight, NEVER put water on it, but it cover it with a damp cloth to suffocate the fire. Make sure that chimneys are swept regularly if they are being used – this may need to be done every year. Always have smoke detectors in your house – and you will need carbon dioxide ones as well if you have gas or solid fuel heating. Don’t carry things that are too heavy for you. Don’t run down stairs in your socks because you could slip. Actually, don’t run down stairs at all. If you have fire extinguishers in your house, read the instructions on how to use them and find out what they can be used for and what they can’t be used for. Don’t wait until you need to use them to start reading the instructions. Check that animals are not asleep under your car before you go off in it if you think it is possible that they might be. 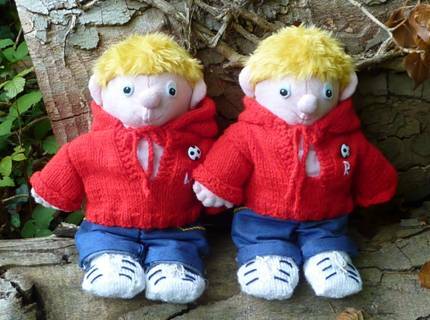 Bill and Bob have been preparing more questions for their class Friday afternoon quiz this week. Can you answer their questions? Satin Stitch is a stitch that takes a long time to do but is actually very simple to learn. It is basically filling in a shape with straight stitches. 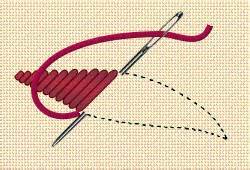 You can vary the length of the stitches across a larger shape and this sewing is called Long and Short Stitch. 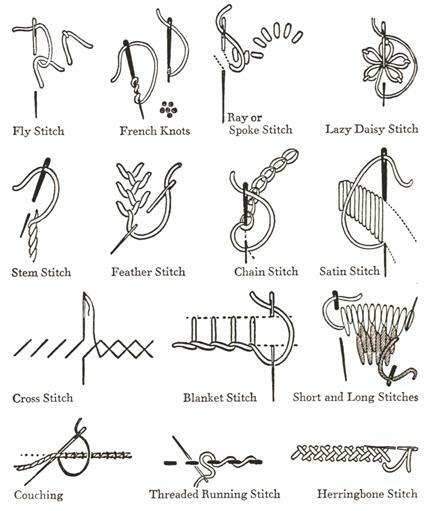 You can sew the stitches into each other and this is called Split Stitch. You can do your own design or use a picture that you find. It is best to start with smaller pictures otherwise you may get tired of doing it. *This is a good way of using up thread left over from embroidery or cross stitch kits. 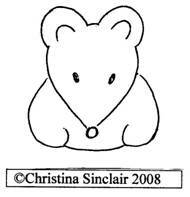 Draw an outline of a mouse shape onto a piece of white fabric big enough to fit into a small embroidery hoop. You can use pencil or a fabric pen. Satin stitch pink inner ears and a nose. Take some single threads of white, light-yellow, mid-yellow and light-tan blend them together using one thread of one colour and one thread of another colour. Using short and long stitches in an irregular fashion work up from the nose (put a stitch at each side then one in the middle to start and this will help you get the direction of your stitches better than if you start at one side and work across). Grade the colours into each other and this will give the appearance of fur (use lighter colours towards the nose end). 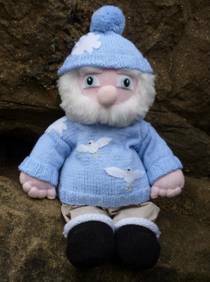 Use large black French knots to make the eyes and small white ones on the top to make a shine – you can make a shiny nose as well. Use tiny chain stitch to make the front paws and tummy. Add some whiskers (5 each side). Cut the fabric into a circle 12cm/5inches in diameter. Put two lines of running stitches around the edge and gather the fabric around a 6cm/2½ inch of plastic canvas (left over from magic hat Blog Post 50) or circle of card or plastic, with a pinch of toy stuffing under the picture to pad it out. Then if you want to line your box, cut fabric pieces a seam width larger than each plastic canvas piece. 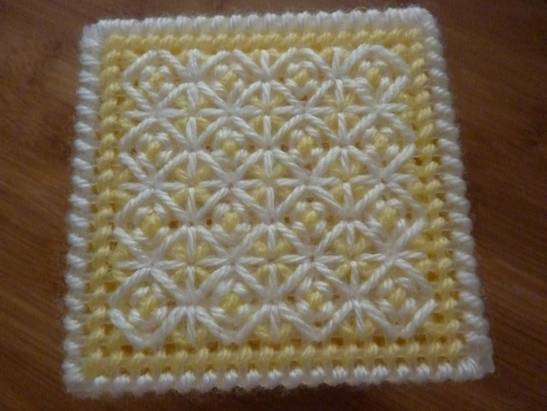 To cover the side and base panels – working from the centre point outwards – stitch 16 yellow crosses each covering 5 holes. 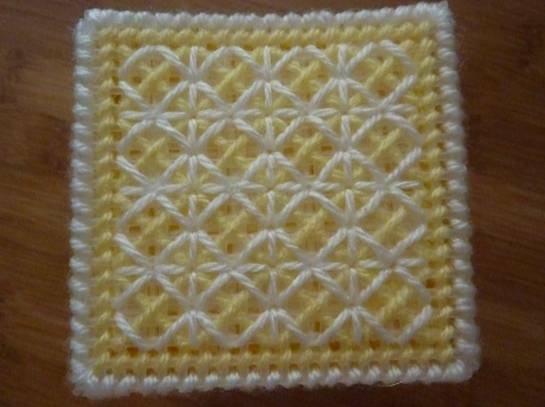 Then run a line of diagonal stitches using yellow yarn around the rim of the block of crosses. 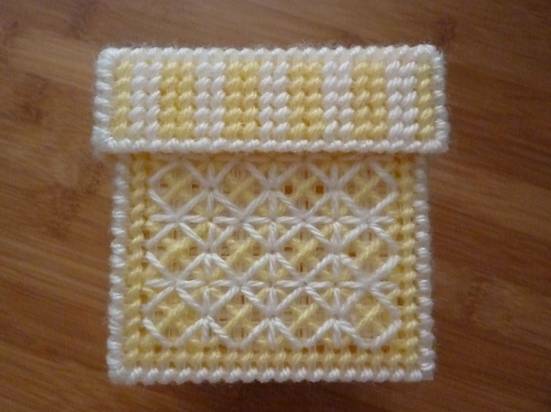 Cover over the arm of each cross with white yarn stitches – this is called rice stitch, then back-stitch (over 3 holes) between each yellow cross to create square boxes around them. 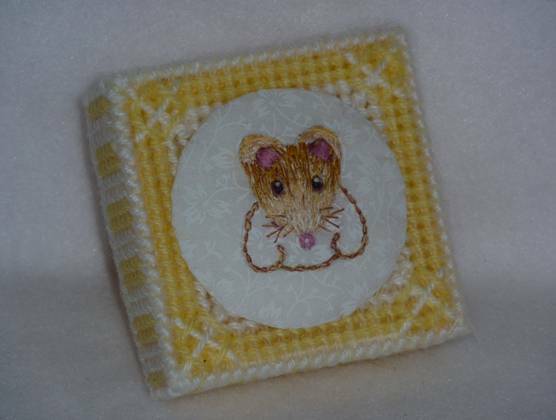 Stitch around the outside edge of the lid only using yellow and white diagonal stitches, with a cross like you made on the side panels on the top in each corner, and then sew the mouse picture to the top using sewing thread and catch stitches around the outside. Embroider yellow and white long blocks to the lid sides. Then assemble the box and lid – sewing sides to the base first and then the edges of the sides together using over-sew stitching. Sew the lining panels together and insert into the box and lid by using sewing thread around the rims (right sides of fabric facing inwards). Because the lid is quite shallow you may want to stitch the fabric against the top of the lid along the edges of the top. In fact this is quite a fiddly job, so if you do want to line the box you may need a bit of help from an adult. 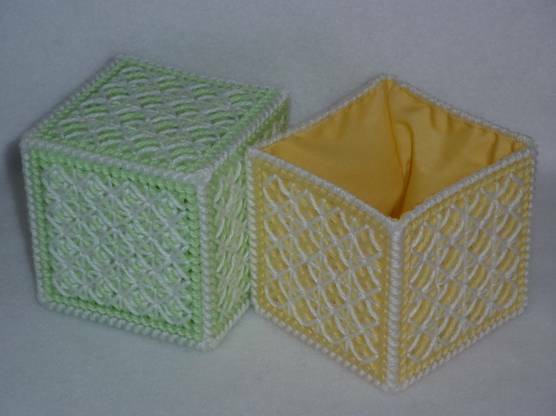 To make the green leaf box, just make up the box with green yarn instead of yellow. Cut a square panel 11 by 11 holes and cover with an embroidered piece of fabric inserting a pinch of stuffing before securing the fabric to the back of the panel. Attach the panel to the top of the embroidered lid with tiny catch stitches in each corner before assembling the lid. 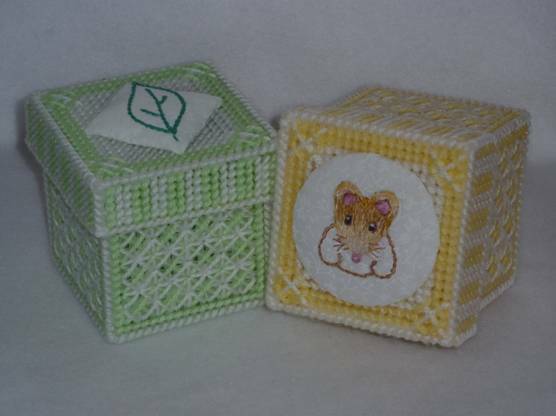 The motif on this box is a simple leaf design worked in chain stitch but any design can be used. Initials are nice if you are going to give it as a present. 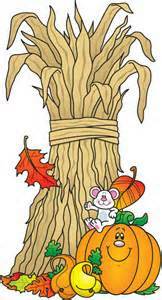 When you have mastered satin stitch, you can use it to colour in any picture you care to draw.